You are viewing Orangepower as a Guest. To start new threads, reply to posts, or participate in polls or contests - you must register. Registration is free and easy. Click Here to register. At a school that has produced some of the most notable hitters ever in college baseball, setting another record is quite an accomplishment. 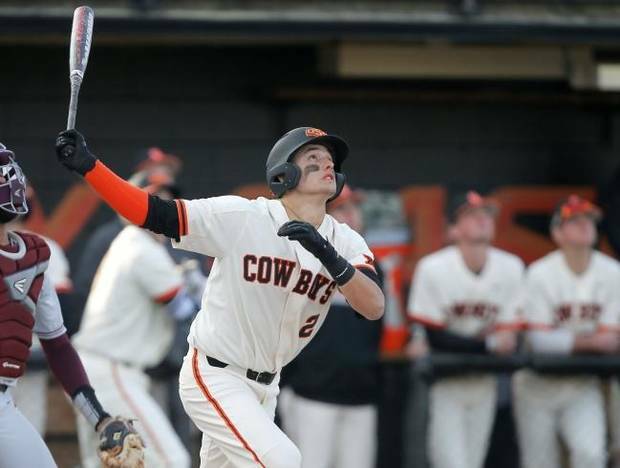 The Cowboys did it on Friday, hitting 12 home runs on the way to a 27-6 rout of Kansas.